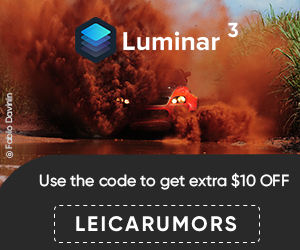 Rumors surfaced today of a new Panasonic point and shoot camera with m4/3 sensor, fixed 3x zoom Leica lens (starting from 24mm f/2.0 on the wide angle) and some kind of a built-in optical rangefinder with wide and tele markings. They also mentioned that Leica will release their own version of the same camera for Photokina. 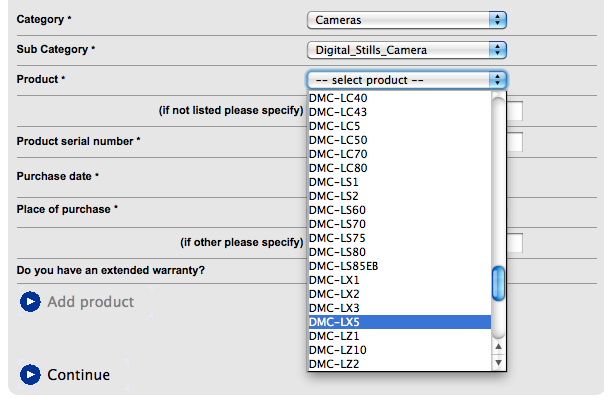 Today, Panasonic UK displayed a new camera model LX5 listed on their website. At that point it is not clear if this will be the rumored camera with the bigger m4/3 sensor or there will be two different models announced, but the Leica D-Lux 5 cannot be far away (probably announced for Photokina). Panasonic is expected to have an official announcement in the second half of July. This entry was posted in Leica Compacts, Leica D-Lux. Bookmark the permalink. Trackbacks are closed, but you can post a comment.